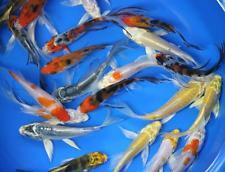 We stock indoor coldwater fancy goldfish and all types of pond fish including Koi Carp and Sturgeon. 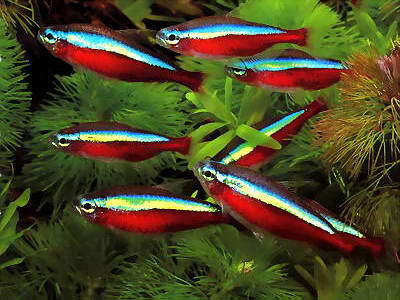 We stock a huge range of Tropical Fish form all over the world. We quarantine all of our fish before selling them. We are a family run business that has been established for over 35 years. We offer a personal and friendly service. 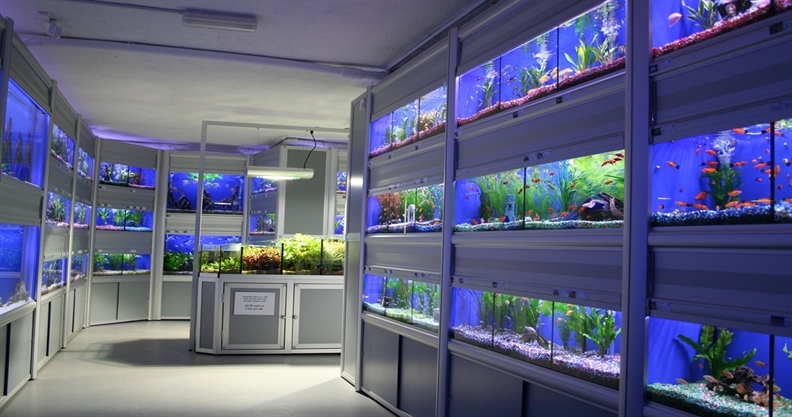 We have over 160 Aquariums and Ponds filled with fish from all over the world. We import or hand pick our fish on a regular basis ensuring the highest quality. We carry out water testing for your aquarium or pond water within our shop giving you an in depth analysis of your water quality and a report to correct the water.